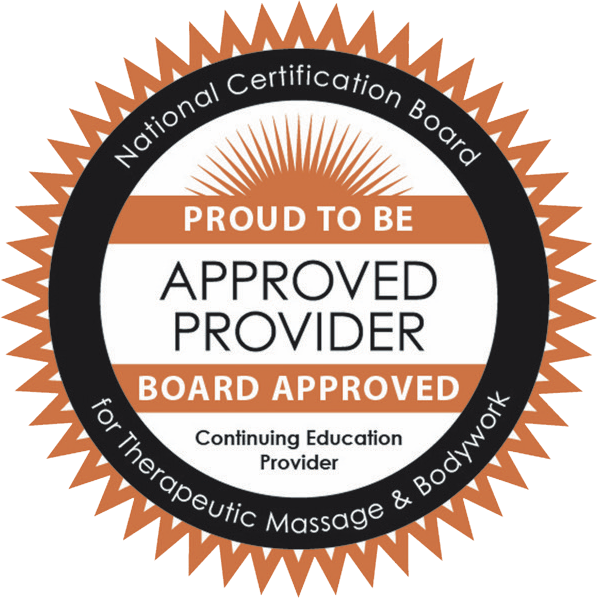 Lymphatic Drainage Massage! Please also pay the deposit of $65 as listed under class as well. This is not the total cost. Location: Address will be relayed to participants. PLEASE NOTE THAT THIS IS NOT THE TOTAL COST OF CLASS. YOU ALSO NEED TO PAY THE DEPOSIT OF $65 AS LISTED, TOO. The coursework includes 6 hours of home-based study based upon a book by Ramona Moody French. 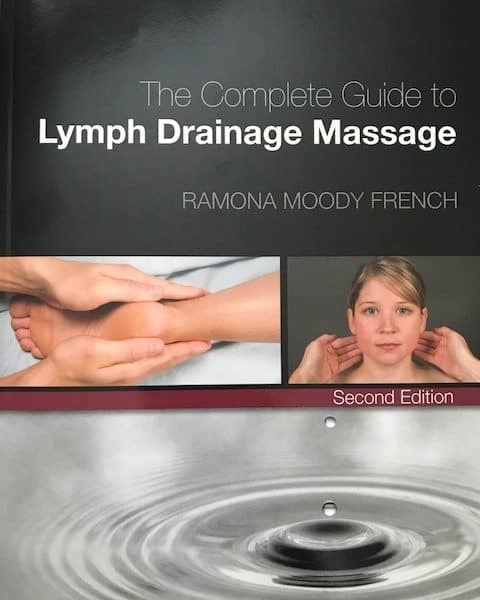 Participants will need to pre-pay a minimum $65 non-refundable deposit (separate listing here under classes) which will be the cost of this book plus shipping and handling, to be mailed in advance of the in-classroom hands-on practice of the lymphatic drainage massage (LDM). The 12 hours of in-classroom study will begin with a quiz participants must take/pass based upon the book – details will be given once registrations are received. This course was submitted for approval as an 18 hour course, so partial credit will not be given. If, for some reason, you were to attend the class and come unprepared and fail the quiz, you would have to work to pass it before credit will be given. The quiz is given to make sure you read the book. It’s not based upon hand-on practice, just basic foundational LDM information. The book will also be referred to in class. Arkansas Department of Health course approval code: 2017-022 (18 hours).